Figure 1. Excel Date Function. 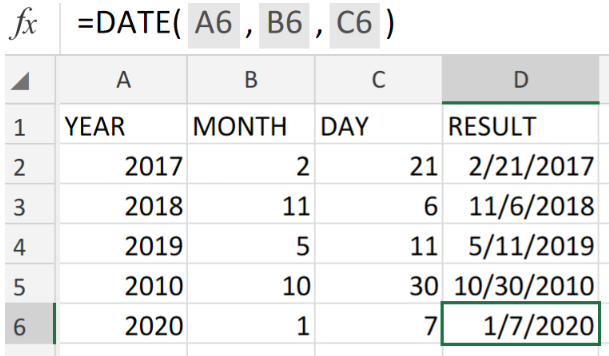 If we have to assemble dates that require dynamic changes based on other values in our worksheet, we are going utilize the Excel DATE Function. 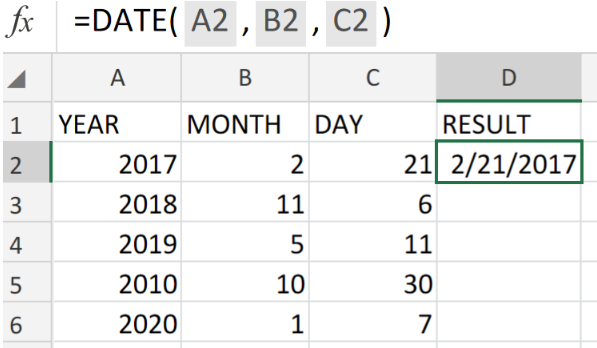 The DATE Function is the most essential function to understand when it comes to working with dates in Excel. 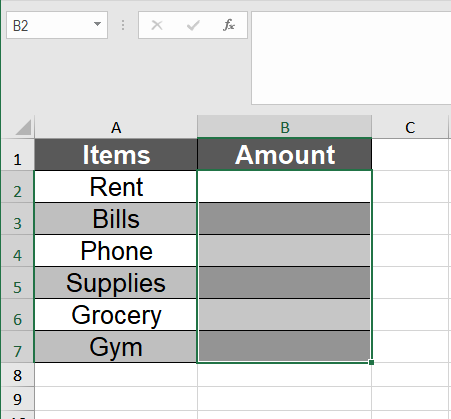 How to use the Excel DATE Function. We are now going to use individual year, month, and day components to create a valid Excel date. List the dates available for conversion in a column of our worksheet. Figure 2. 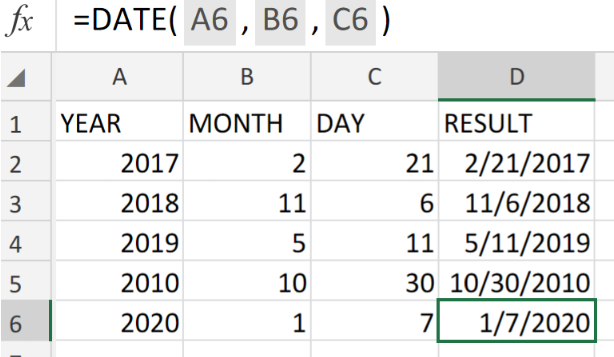 Excel Date Function. 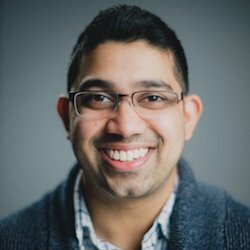 Be sure to provide an empty column for Excel to return the dates. Figure 3. 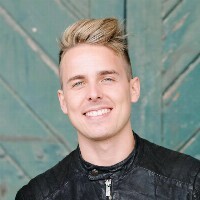 Excel Date Function. Excel returned 2/21/2017 as our required date format. 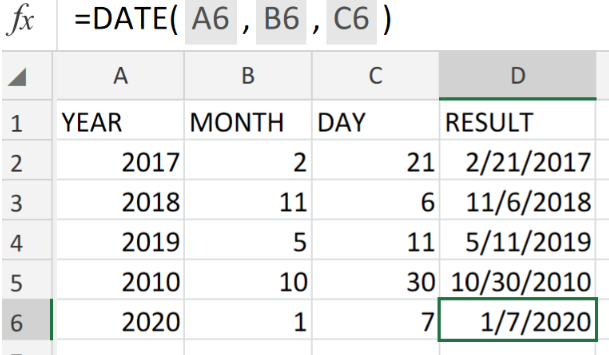 Modify the DATE formula in cell D2 and copy it into the other cells in the RESULT column to achieve the required date format. Figure 4. 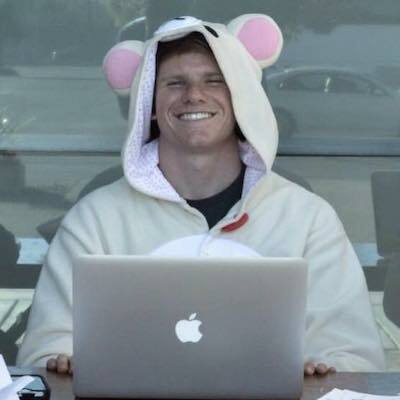 Excel Date Function. 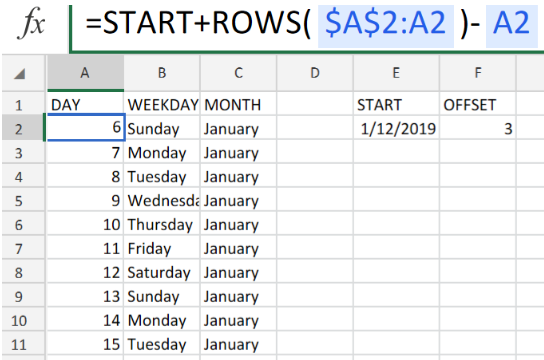 other Excel functions such as, the COUNTIFS and SUMIFS Functions cannot always recognize dates entered in the text format. 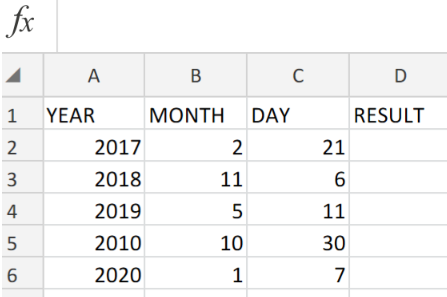 The DATE Function makes it easier to generate a date using year, month, and day values obtained from a formula result or cell reference. 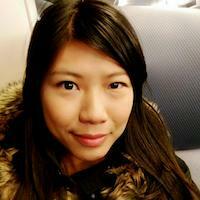 • What is the Basic Text Sort Formula in Excel?